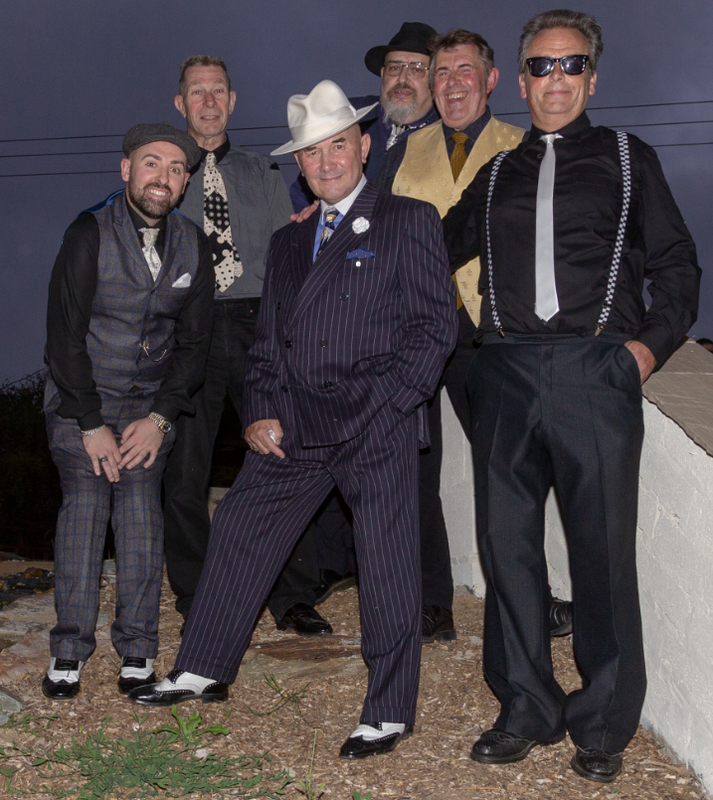 The apotheosis of the zenith of any blues-based band around these parts is the Dereham Blues Festival. The line-up for the 2018 Fest has just been announced - and we'll be at the Main Event venue between 9 and 11pm on Friday 13th July. Click here for a full timetable of what's on where, and with whom. Like most English summer days (even though it's hardly spring) the fierce heat was followed by a thunderstorm, and a relaxed set by the band at the Rushcutters. You can hear some highlights here! 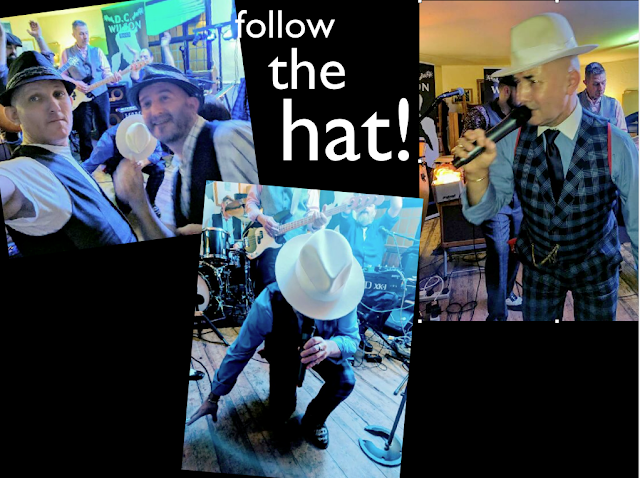 Each time we play at the Louis Marchesi in Norwich it gets better and better - so much so that the venue has offered us three more dates, so plenty more opportunities for you to come and strut your stuff to the cool, bluesicious and funktastical sounds of Norfolk's snappiest dressers. 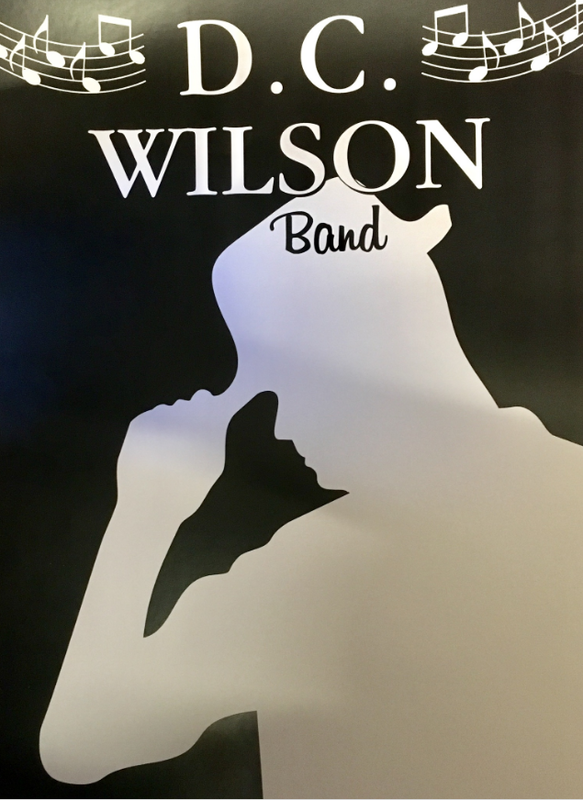 For all details on our live dates, Follow The Hat! They loved us so much last time we played at the Rushcutters in Norwich that they’ve invited us back for another go - on Sunday 22 April, from 7pm. 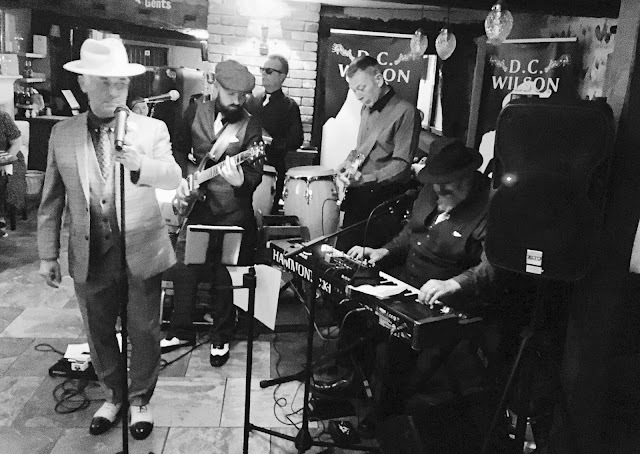 The Rushcutters has a lovely riverside location and prides itself on its food - so why not come for dinner and enjoy the bluesacious and funktastic sounds of the DC Wilson band at the same time? Hey, dinner AND a show. The Rushcutters is at 46 Yarmouth Rd, Thorpe St Andrew, Norwich, NR7 0HE. Thanks to everyone who packed into the Louis Marchesi tonight to see us play. If you enjoyed it half as much as we did, then we enjoyed it twice as much as you did. This was the third time we've played at this lively venue and it gets better and better every time! We'll be back at the Rushcutters on 22 April, and then at the Fat Cat Brewery Tap on 13 May. See you there! Thanks to everyone who came to see us play at the Rushcutters in Thorpe St Andrew tonight (Saturday 7th). It's a new venue for us and from the welcome we got down by the riverside we hope we'll be visiting again soon. 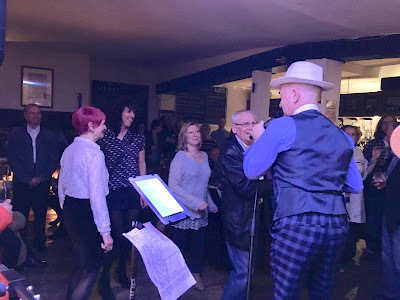 If you missed it don't foget we'll be back at one of our old haunts, the Louis Marchesi Bar, in Tombland, Norwich tomorrow (Sunday 8th) at 7pm.